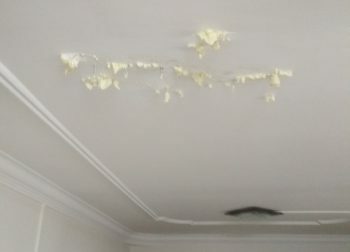 Water seepage is considered a common problem faced by Singapore residents, especially those who live in HDB flats and Condo units. Everybody at some point in their life has faced this problem in some way or other. You are no different because you may also face this problem either in your home or in the other commercial buildings. 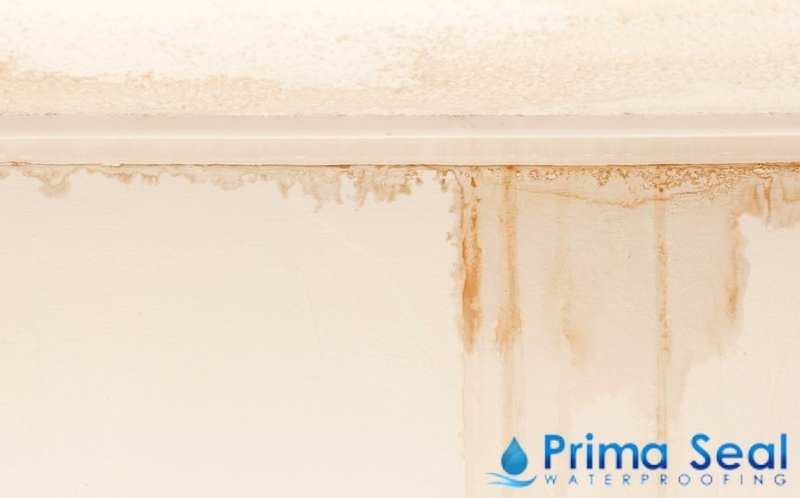 These seepage issues often create other problems like the growth of molds, peeling of wall paint as well as the diminishing the wall surface’s original colour. Moreover, fungal growth may even cause various allergies to people living in that unit. 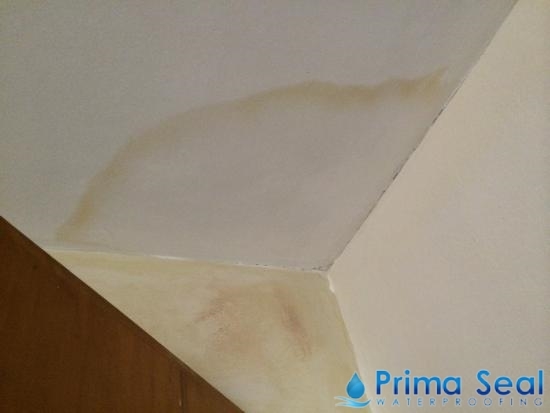 At Prima Seal Waterproofing Singapore, we provide premium-quality waterproofing services including wall water seepage repair works that solve seepage problems in both residential and commercial areas. As an internal problem, plumbing system failures are caused by the leakage of pipes, excessive pressure of water supply, a poor sewage system, and even problems emerging from your neighbour’s house that can cause interfloor leakages. 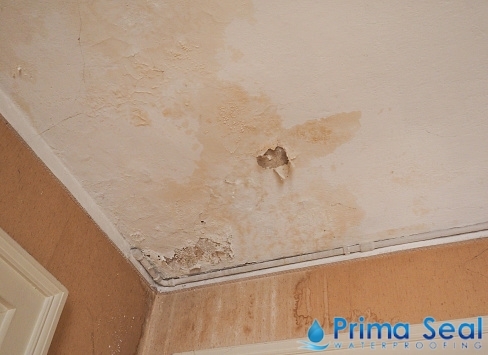 All of these factors result to wall leakages since the pipes are basically fitted on the walls. 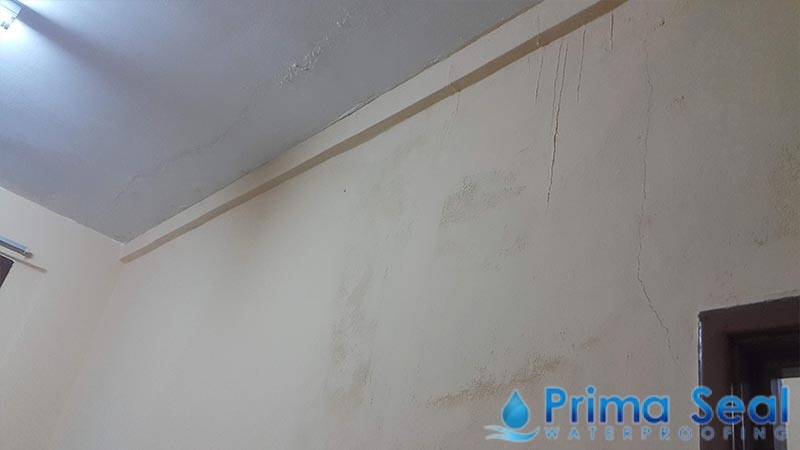 Nevertheless, if you face wall leakage problems, then opt for reliable water seepage Singapore repair services to get your wall waterproofed properly. Clogged gutters are likely to result in long-standing water accumulating in roofs. Moreover, this becomes an ideal place for bacteria and fungi growth that will not only diminish the aesthetic value of the house but also cause infectious diseases. Over time, this accumulated water will seep into the cracks of roofs and ceiling, which will eventually lead to water seepage in HDB flats and other residential and commercial areas. Broken storage tanks will most likely lead to wall leakages whether it is in a building or a landed area. Storage water tanks often get damaged due to excessive pressure exerted by the water inside the tank that would worsen over time. As such, old tanks are most vulnerable to wear-and-tear. Hence, conduct regular cross-examinations on your storage tanks at home in order to make sure that they are working properly or detect any water leakages. 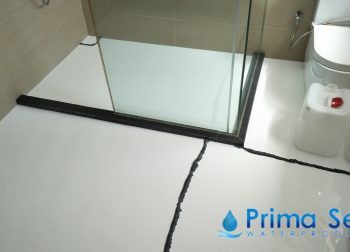 If you happen to spot a water leakage, then do not hesitate to go for wall waterproofing services as soon as possible. Is your HDB wall leaking? 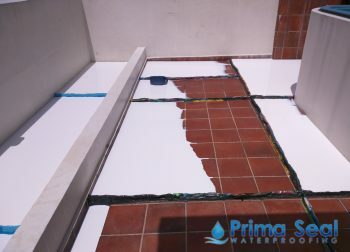 This might be a problem caused by the poor installation of the waterproofing membrane done during the initial construction. The construction phase is an integral part of any building. Hence, contractors should make it a point to properly install high-quality waterproofing materials to prevent future water seepage problems. Remember to only engage in the services of a reliable waterproofing contractor in Singapore to ensure professional waterproofing works.